The Peppermint Shrimp (Lysmata wundermanni) is a very common saltwater aquarium shrimp. 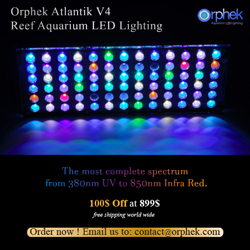 It is relatively inexpensive, is easily accessible by the hobby, and performs many tasks that make it an attractive aquarium inhabitant. In terms of accessibility, the peppermint shrimp can be collected all over the US Gulf Coast and eastern seaboard, and various other parts of the Atlantic. This availability makes it very affordable, with most stores selling them for less than $10. But the price of these shrimp isn’t what makes them so appealing. 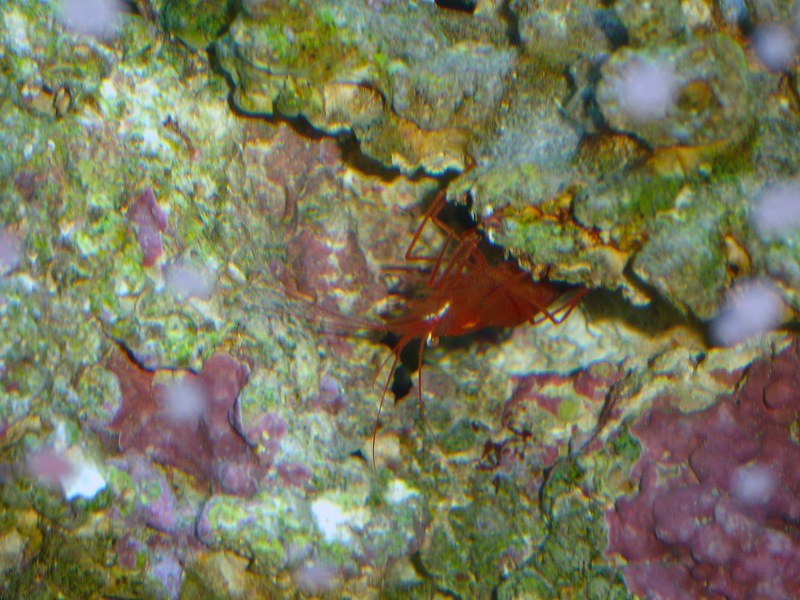 The peppermint shrimp is a proverbial Swiss army knife, as it is extremely useful to aquarium keepers and performs tasks that even some of the best husbandry techniques can’t accomplish. The peppermint shrimp is a highly sought after shrimp for one major reason, along with multiple less important reasons of course. The shrimp are best known for their seemingly insatiable appetite for Aiptasia anemones, which as many of you already know are an invasive pest anemone. Many different techniques and equipment are good at killing the anemones, but those only get what you can see. Peps, on the other hand, scour the rockwork looking for every anemone they can find. They can get into hard to reach places and get those pests you never even knew where there. Another great aspect of the peppermint shrimp is the broad range of food items that it will readily eat. If no anemones are present in the tank, the shrimp will eat detritus and uneaten fish food, preventing them from decomposing in the water and causing other issues down the road. 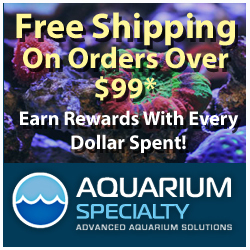 There’s really no end to what kind of decomposing organic matter these shrimp will eat, making them very valuable additions to any marine or reef aquarium. Because of all of these cleanup crew-like activities of the peppermint shrimp, I’ve put many of them in my aquariums through the years. But none of these are what inspired me to write this article. The source of my inspiration came the other evening, after the lights turned off, when I witnessed a shrimp voraciously attacking a bristleworm. I was shining a small LED-powered flashlight into the tank, and stumbled upon the shrimp dragging the worm back into the ledge it normally hangs out under. Despite being aware of so many different things the peps eat, I never thought about them as being viable predators of bristleworms. It should come as no surprise that the shrimp do this, but still, it’s just not something I put a lot of thought into prior to witnessing this predation. So, eating bristlworms is just another perk to the peppermint shrimp, and even though they won’t eradicate worm populations, they will definitely keep them in check. Despite all of these perks, there are some important drawbacks to consider when purchasing one of these shrimp. 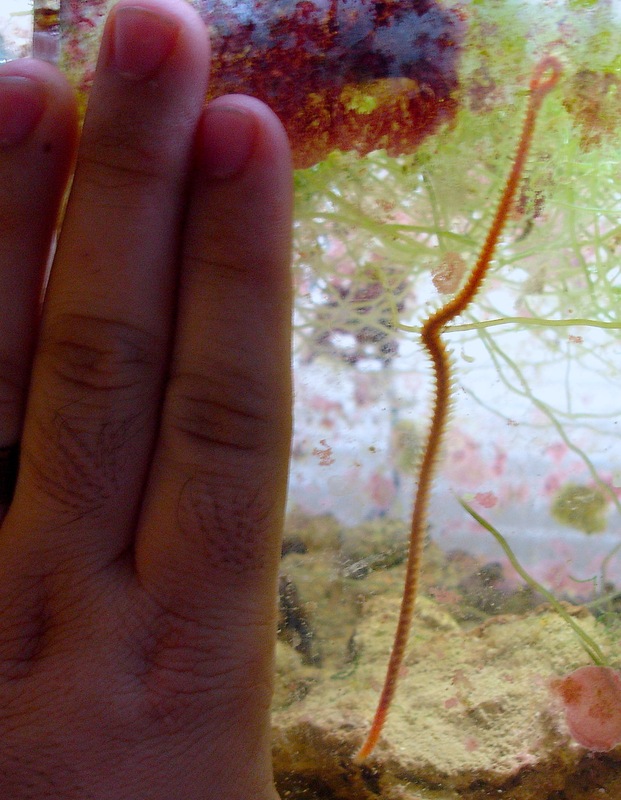 Though they typically go after small anemones, sometimes the peps will nibble on soft coral tissue like zoanthids. More often than not, the shrimp is just eating food from between the polyps, but on the occasion they will eat the polyps themselves.